If you’ve lived in or around Seattle for a decent amount of time, you’ve probably made yourself familiar with the music-friendly options the Rainy City has to offer. But for those looking to expand their musical tastes, Alaska Airlines has an offer you can’t refuse: Direct flights from Seattle to Nashville, Tennessee beginning this fall. Book your flight today: alaskaair.com. 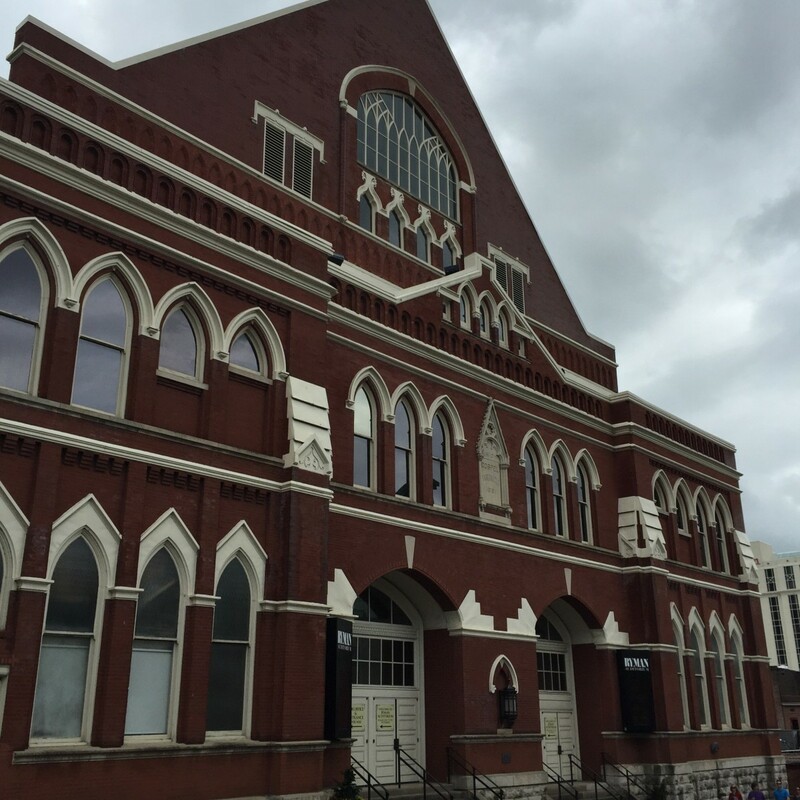 Fans of the EMP Museum in Seattle should check out the Country Music Hall of Fame and Museum, which is located in the heart of downtown Nashville and full of country and southern rock history. Here, you can peek at a variety of country memorabilia, as well as view the plaques that recognize Hall of Famers such as Alabama, Chet Atkins, Garth Brooks and Johnny Cash. Want more of the Man in Black? 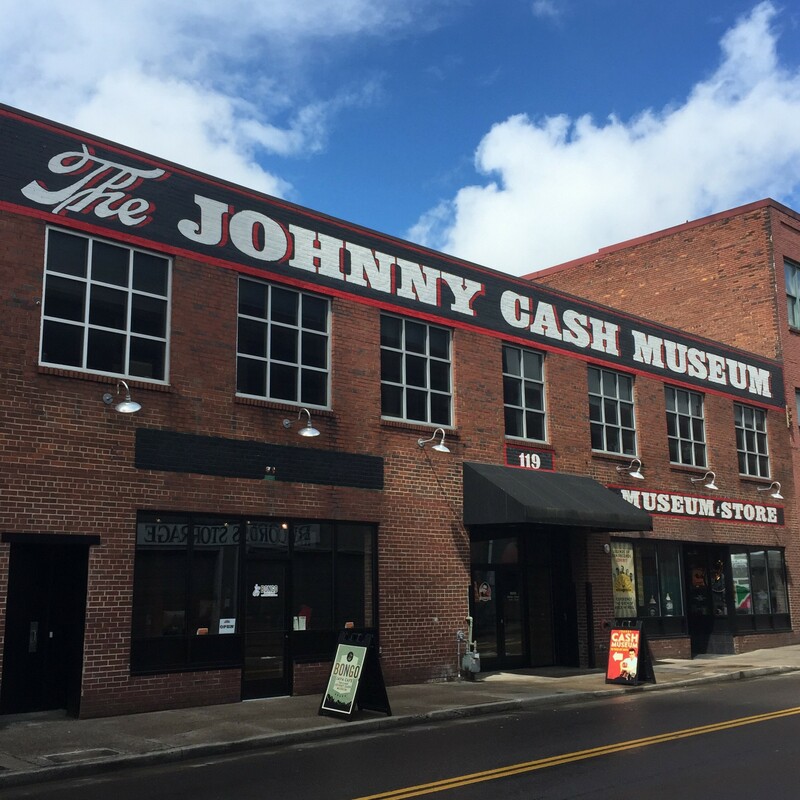 The Johnny Cash Museum is located just blocks away. And so is the Musicians Hall of Fame and Museum. When it comes to local record stores, Nashville transplant and aspiring musician Lindsey Grace Williams says Third Man Records is a must-visit. Established in 2009 by former White Stripes’ frontman Jack White, Third Man is a combination recording studio, music label and uniquely Nashville record store. Known for the motto “Your Turntable’s Not Dead,” the shop offers vinyl releases from artists signed to the Third Man label, including the likes of Pokey LaFarge, Olivia Jean and White himself. Nashville is also home to Grimey’s New and Preloved Music, a go-to for music fans that’s similar to Seattle’s Easy Street or Sonic Boom Records. In addition to stocking vinyl and CD pressings of rare classics and new releases, the shop also has a live music venue in its basement — aptly dubbed The Basement. “Nashville is the Music City, and it has that name for a reason,” says Nashville resident Will Gorham, 26. “It’s known for country music, but there’s so much more going on.” That’s where the legendary Ryman Auditorium comes into play. The original home of the Grand Ole Opry radio show until 1974, the venue reopened in 1994 as an all-genres music venue. Those wanting to learn more about the Opry can also take a daytime tour of the Ryman — or attend a taping of the radio show at the relocated Grand Ole Opry House. Other non-country music venues worth checking out include Exit/In, 3rd & Lindsley Bar & Grill, Mercy Lounge, The Cannery Ballroom, The Stone Fox, the End, and Marathon Music Works. If you’re looking for music-centered nightlife with a country-fried spin, Nashville’s Broadway is the place for you. Located downtown, the strip could be compared to Seattle’s Pike and Pine corridor on Capitol Hill — but on a much grander scale. Home to popular spots such as Robert’s Western World, Tootsie’s Orchid Lounge and Acme Feed & Seed, the neon-labeled venues are best known for their nightly honky-tonks — where you’re sure to see a banjo and hear at least one Allman Brothers cover. While even the most popular spots boast no cover, it’s rare to find another city where supporting yourself as a musician can be a full-time gig. In that spirit, tips are encouraged. The Tennessee Mafia Jug Band plays at The Station Inn. Those interested in seeing a show in a more intimate setting should try their hand at getting tickets to a show at either The Bluebird Cafe or The Listening Room Cafe. Famous for their high-caliber songwriter showcases, attendees are likely to catch performances from Grammy Award-winning performers and songwriters on any night of the week. It’s worth noting that The Bluebird has become even more popular following its frequent appearance on the hit ABC show Nashville and shows are sure to sell out every night. However, it’s still possible to get tickets online in advance of the show — or to try and wait it out in line. 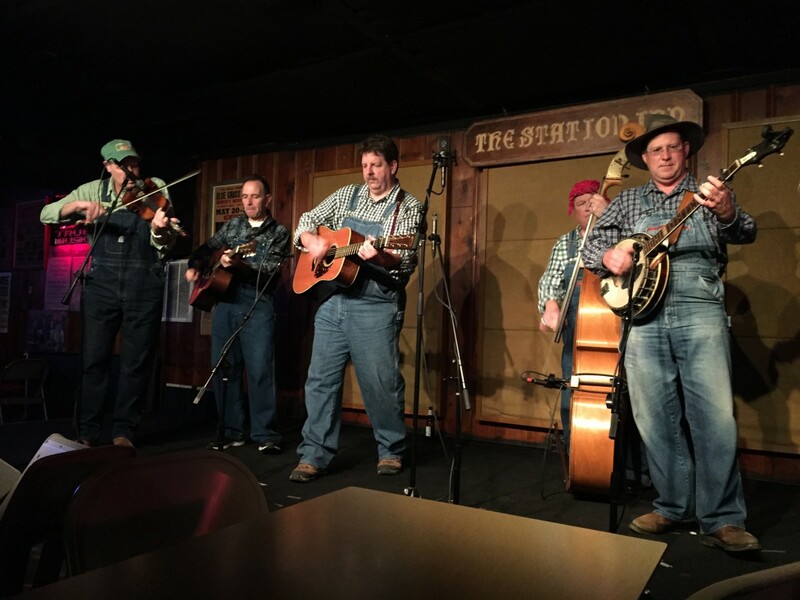 If bluegrass or Americana is more your style, the legendary Station Inn offers a little of both every night of the week in a similarly small setting. What’s your favorite city for live music? 3 comments on "Seattle to Nashville: From the Rainy City to the Music City"
Wow, Alaska Airlines, great news about starting Raleigh-Durham, Nashville and Charleston! We love your spirit and great service. Great to have you in Carolina, but please don’t ignore us in Charlotte! Bridgestone USA is allocating all of the companies management operations to Nashville so this is a smart move by Alaska with the business travel to augment the leisure travel market for a fine southern city.